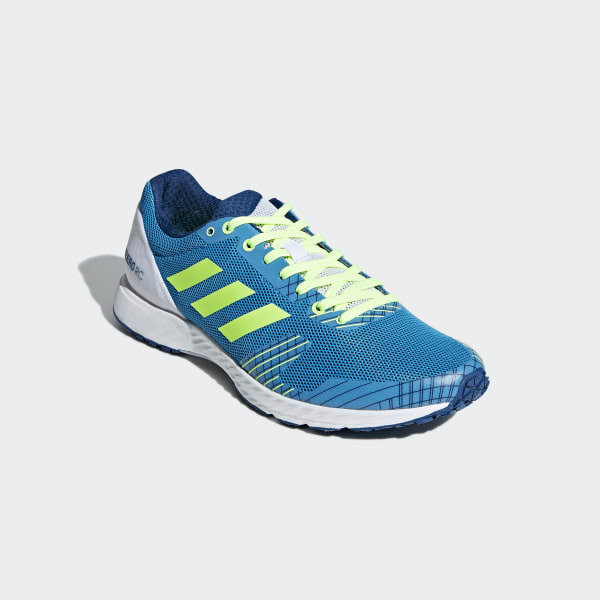 Lightweight shoes with springy cushioning. See that PR as you run. 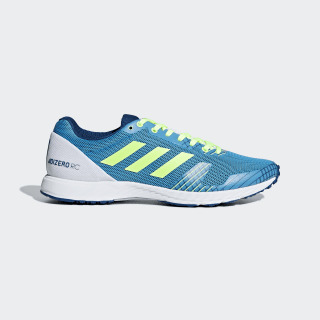 These neutral running shoes are built for marathon or track training, with a breathable mesh upper and print overlays for seamless support. The precision fit gives you a locked-in feel as you push the pace.